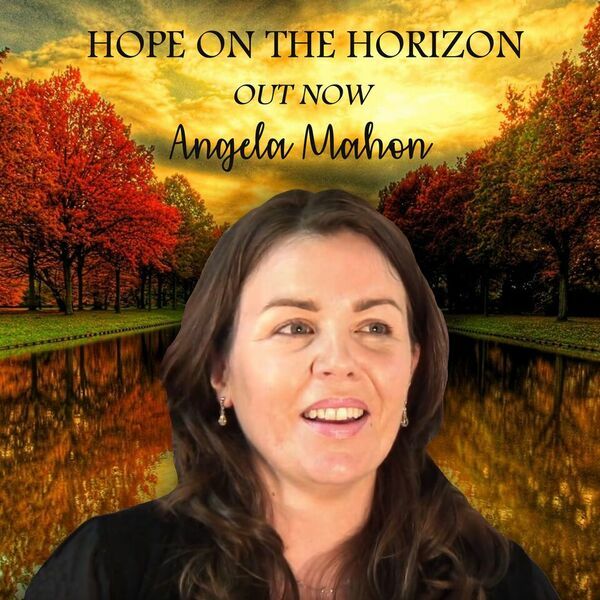 Louder Than The Music is delighted to bring you the exclusive premier of Angela Mahon's new video 'Hope On The Horizon'. The single is out now! Angela Mahon's songs blend beautiful, simple melodies with uplifting, clever lyrics. She aspires to make a positive and lasting impact on the world through her contemporary christian songs. 'Hope on the Horizon' is her new release from her upcoming EP 'Towards the Light'.